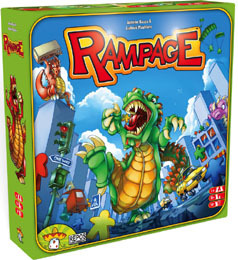 Detailed Review In Rampage, you arrive in Meeple City as a gigantic, famished, scaly-skinned monster! Your goal: Dig your claws and dirty paws into the asphalt, destroy buildings, and devour innocent meeples � in short: sow terror while having fun. 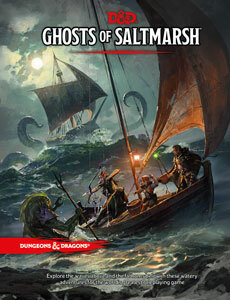 The monster who has caused the most damage after the carnage finally ends wins the game. Buy this if you want a dexterity game that is easier than Dungeon Fighter oh and you like to drink and boardgame at the same time.